Now that my little birds are getting a little bigger, I am excited to get out of the house more and enjoy restaurants. 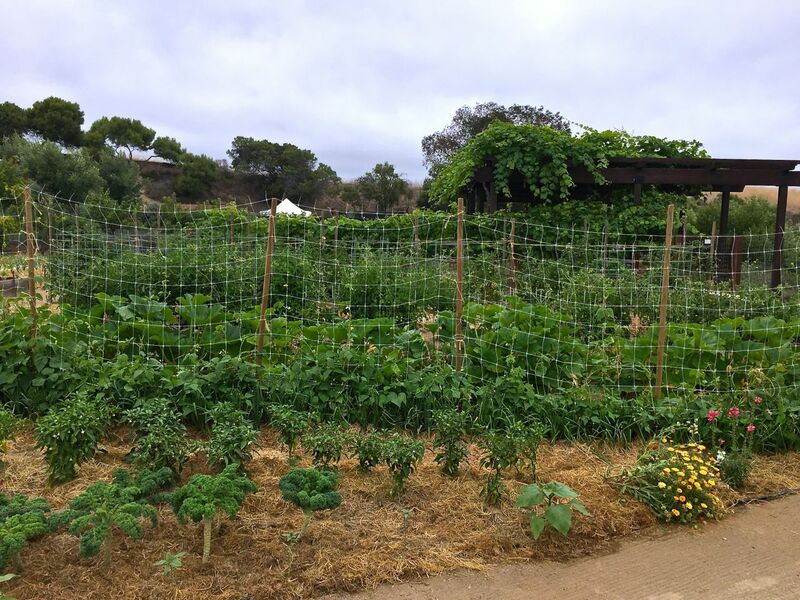 I mentioned Green Acre Campus Point in my post on Abigail Burd, LCSW, about Chula’s Mission and their Mother’s Day fundraiser at Green Acre. I was thrilled to return a few days ago. 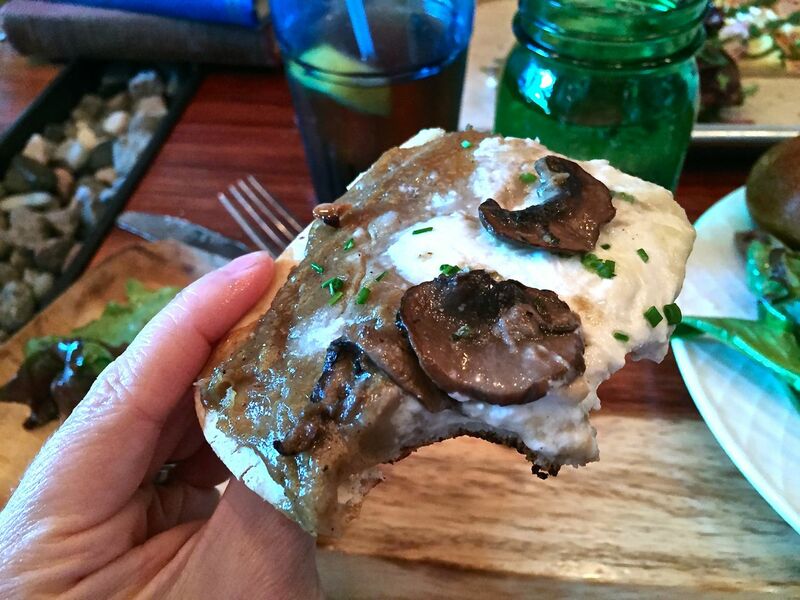 Disclaimer: As part of a group of San Diego food bloggers, I was invited to lunch at the restaurant. This post and all opinions are written by me. We also received a tour of the facility. It is huge! What I love most about the architecture is the seamless flow from inside to outside. It has been about six years since I toured wedding locations, but this place would’ve been high on my list of San Diego reception venues. 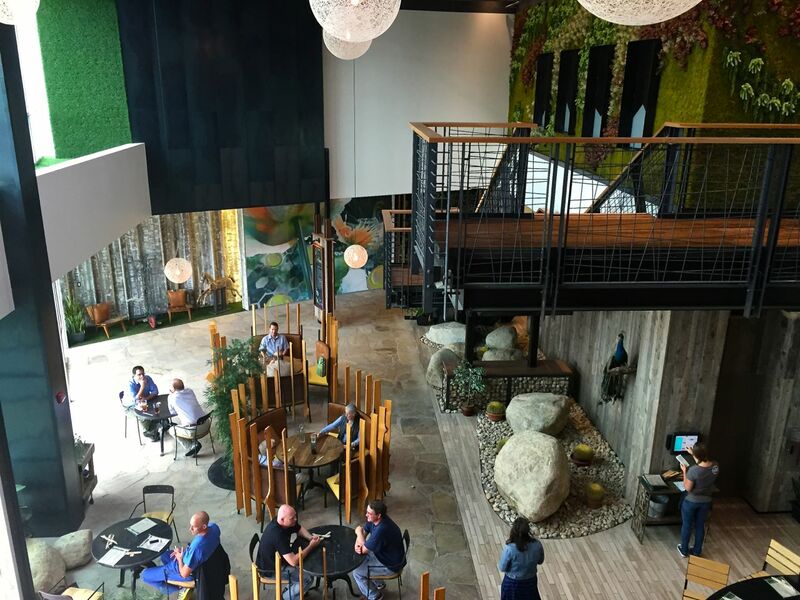 Apart from the bright and open layout, there are so many different areas that can accommodate large or small parties and events, including board rooms, conference rooms, a dance floor and billiards room. Their catering menu is here. At lunch, I sat next to Katherine and Lisa from the restaurant’s PR firm, Katalyst PR. Aside from being super sweet, they represent several top restaurants in Southern California, such as Sea & Smoke and Puesto. Katherine confirmed the rumor I heard that Green Acre’s Executive Chef Brian Malarkey is opening a new restaurant next to Richard Blais’ Juniper and Ivy in Little Italy, starting a celebrity row. Malarkey’s place will have two sides, a restaurant, called Sea Salt and The Herb Box, and a market side, called Eatery Green. Expected opening is September of this year, so it’s coming up! Something I thought was interesting is that both the new place, and both locations of Green Acre are totally locally owned. The Searsucker restaurants and Herringbone are co-owned by Chef Malarkey and a Las Vegas company that runs a lot of nightclubs. Katherine told me they often take their work to Green Acre and spend half the day there working. Makes me a little jealous that therapy has to be done being closed doors! Finally, a bit of celebrity chef gossip from me… Although Brian Malarkey, who was on “Top Chef” and “The Taste,” wasn’t a part of my tour the other day, he was very much a part of the Chula’s Mission fundraiser. He brought his wife and three kids and was totally a “Stars – They’re Just Like Us.” He reminded me of Papa Bird, holding his little girl while he gave a speech. Adorable. Malarkey chased his boys around the restaurant with one of the taxidermied chickens. And when someone else won the “Frozen”-themed raffle basket, he consoled two of his crying kids, just as I did with Little Bird. Speaking of down to earth, Green Acre has a sizable garden at the entrance to the property. Some restaurants’ “kitchen gardens” are a few herbs, but not here. 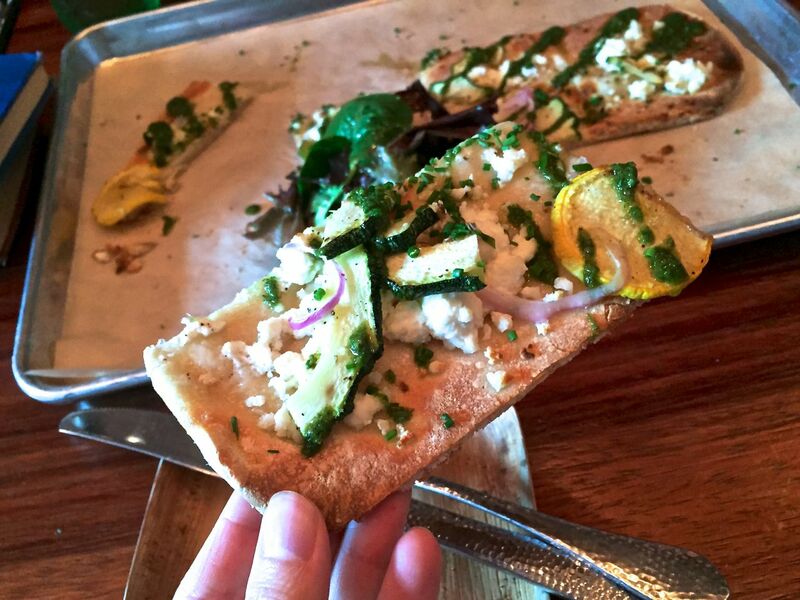 The specials and menu items such as the “garden vegetable pizza” are driven by what is fresh and good now. I swear, my single most flavorful bite was the raw snap pea on top of my “Nice!” salad, pictured above, a lightly dressed take on Nicoise salad. Much of the menu is designed to let the ingredients shine. We started with the root fries and pickle jar. The root fries were a mix of Kennebec and sweet potatoes, freshly fried and dressed with cotija cheese, cilantro and a 5 pepper blend. Not sure what the 5 peppers were, but it tasted like a smoked paprika was in the mix. They were served with a Meyer lemon aioli and ketchup. The pickle jar was an assortment of house-made pickles. Last week’s assortment included fennel, pineapple (my new favorite pickle), golden beets and various peppers. They were a perfect tangy bite to balance the rich fries, as was my slightly floral, unsweetened iced tea. I would love to try their kale chips next time, too. 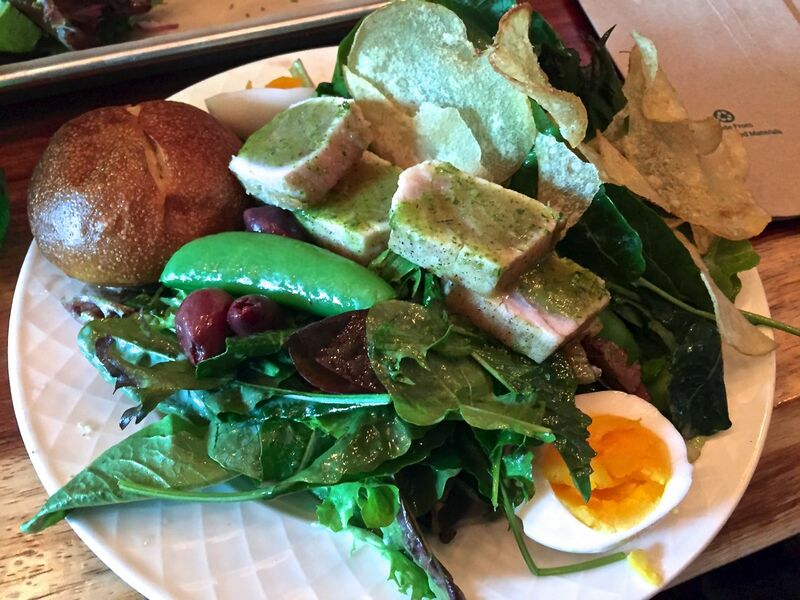 My “Nice!” salad (pictured at top) featured a generous helping of seared albacore, fresh snap peas, olives, house-made potato chips, and a farm egg over organic greens. I would easily order it again, though the “Corn Cobb” with avocado, bacon, bleu cheese, chicken, and egg was tempting. The table shared a sampling of the Brick-Oven Pizzas, including the mushroom (pictured above) with garlic, cremini mushrooms, burrata, truffle oil and chives; the la mesa on a gluten-free crust with BBQ chicken, red onion, gruyere and cilantro; the garden vegetable with house-made ricotta, sunflower pesto, and summer squash from the garden; and (not pictured, but possibly my favorite) the fig with Shaft’s bleu cheese, prosciutto and arugula. For those that eat gluten free: any pizza can be made gf. My friend, Stephanie, of Recipe Renovator is a gf expert and MPH. She thought that the gluten free crust was not made in house, as the rest of dough is. She recognized it as coming from a Los Angeles company, but says it is decent. Frankly, if you are worried about cross-contamination with gluten, it is probably better to have the dough made in a dedicated kitchen. Click on any pizza photo in the gallery below to see larger. Be careful not to drool. Part of the fun of the restaurant preview was meeting up with other local food bloggers from San Diego. Usually I just see them online. As much as we can share pictures and descriptions of food, let’s be honest, food is a real life experience, and there is no substitute to sharing a meal in person. It was great to see Maggie again, as we hadn’t met in real life since we went wild in a chocolate shop, and since she got married and I had Littlest Bird. I also saw friendly faces in Lynn, Hillary and Stephanie, all of whom I met at a tamale making party. I was lucky to also sit near Brandon of Kitchen Konfidence and Holly From My Impossibly Tiny Kitchen, who were both hilariously entertaining and successful food bloggers, generous with their foodie and technical tips. 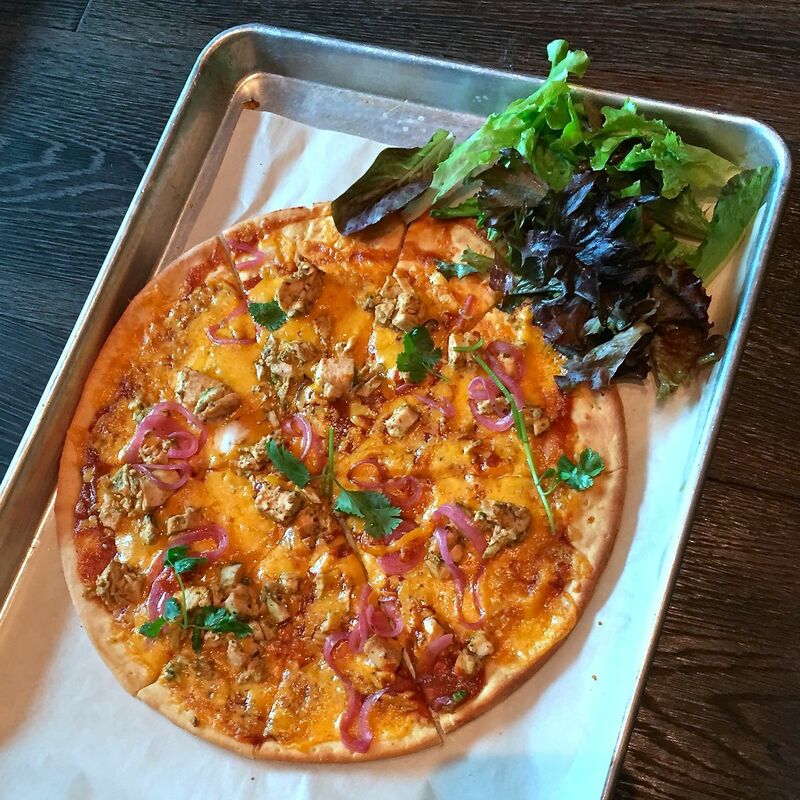 This entry was posted in Restaurant Reviews and Features, San Diego Restaurants. Bookmark the permalink. It was great seeing you. Lots of fun and nice to be around fellow food bloggers. 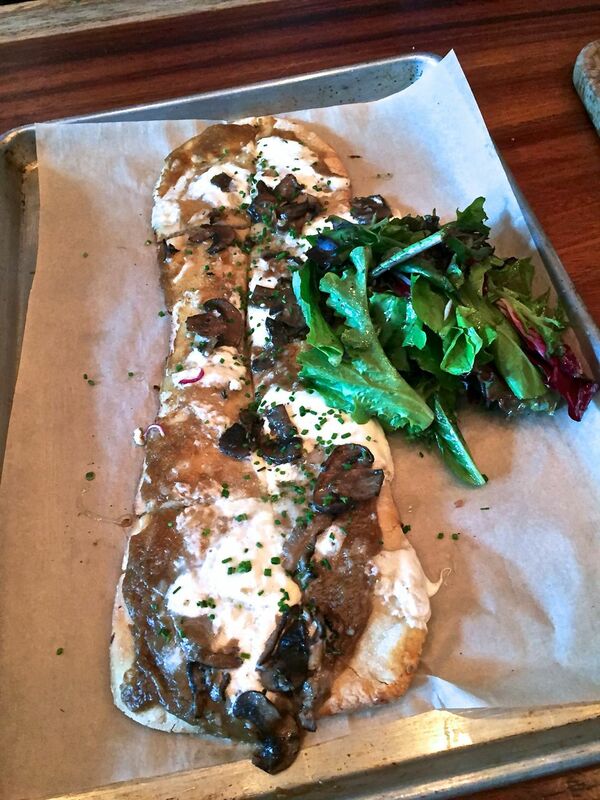 Still dreaming about that fig flatbread… mmm! It was so nice to see you, Maggie! I somehow managed to not get a picture of the fig and prosciutto flatbread. I must’ve eaten it too fast. you sat in the right place to hear all the juicy food gossip! i am usually a little behind on what’s opening but i will hear about it one way or another! i also like the way you organized this post. everyone does it so differently! i hope we can chat more on the next sdfb event! Oh, I am far behind, Lynn! It has been years since I was really out and about. Can’t wait to start going out a little more. Thank you for the kind words. I would love to chat more, too! That was one problem of sitting at a table, it was hard to talk with the other side. Oh! I missed that gossip, but I’m excited to hear about it! So nice to share lunch and meet you. I hadn’t heard of this restaurant beforehand, so it was all new to me and I’m eager to take my husband. Looking forward to see you again! It was a pleasure meeting you, Kim! I’m looking forward to seeing you again, too. I love the photos you took and have on your post. Sounds like an amazing lunch experience! I hope to get a chance to go back again especially since I want to check out that garden. Thanks, Joann! I didn’t have time to go into the garden as I was rushing back to work, just take a quick peek. Hopefully, I can go back again soon, too. Wow! I love the architecture and the food look amazing. I will have to try this place out. Thanks, Rachel! The food tasted even better than it looked. Definitely worth a try.